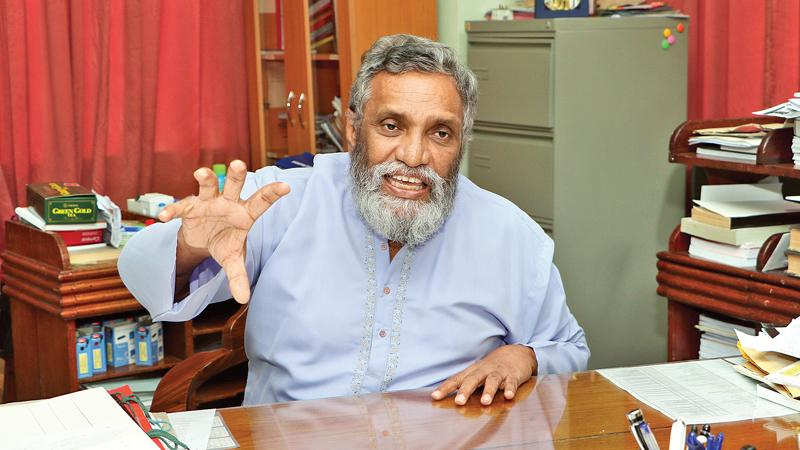 Election Commission Chairman Mahinda Deshapriya said that the Election Commission would seek the advice of the Supreme Court within the next three weeks to know the measures that could be taken by the Commission in order to conduct the Provincial Council elections. He said that they do not have any powers to take a stance, therefore the commission has decided to seek the advice of the Supreme Court and added that the commission took the above decision as the public, media and several politicians started pointing the finger at the Commission for the delay in conducting the Provincial Council elections. Deshapriya addressing the media yesterday at the Elections Commission, said that he had informed the political parties in writing and conducted several meetings on the need to conduct the elections as soon as possible. “Dictatorship and rule of administrative staff always go together and that he does not approve Provincial Councils being run by officials. Dictatorship and rule by administrative staff are like twins”, he said. He said that since April 2018 till 22 October, he has sent more than six letters to the party leaders copying it to the President and Prime Minister and added that he has taken all possible measures as the Chairman of the Elections Commission. However, he said all the party leaders expressed their displeasure over postponing of provincial council elections and added that he requested them to respect democracy and take necessary measures to conduct the elections. A five member review committee on the delimitation report headed by former Prime Minister Ranil Wickramasinghe was appointed on 29th August and its due time ended yesterday, 29th October. Deshapriya said that former Elections Commissioner Ananda Ratnayake who was in the committee had mentioned that nothing effective was discussed and as a result a report based on it cannot be submitted and added that he would inform individually or as a group to the Speaker of the Parliament about it. “The commission is also planning to send a letter to the Speaker of Parliament informing that the due period has ended and no report has been made based on it”, he said. Deshapriya further said that there are only two options left, either the President has to gazette the old delimitation report (which was rejected by parliament members) or to postpone the amendments suggested to theAact and call for an election. Several amendments which were in theAct No.2 of 1988 was removed in the No 17 of the act 2007. Therefore, these amendments have to be approved by Parliament, he said adding that again parliament that has to decide whether it needs a two third majority to pass it.